*(providing 50mg actual linseed oil to provide medium chain glycerides with modified tapioca starch, potato maltodextrin, ascorbic acid, ascorbyl palmitate, natural mixed tocopherols and sunflower oil). **(providing 60iu or 40mg natural source vitamin E as dalpha tocopherol acetate with modified tapioca starch & sunflower oil). 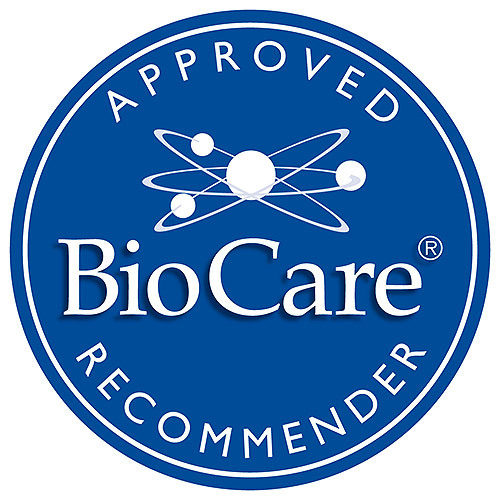 ***(providing 7mg or 1166mcg retinol equivalents with alginate and soy protein). ****(providing 6811iu or 2mg vitamin A as retinyl palmitate with modified tapioca starch, natural mixed tocopherols and sunflower oil). 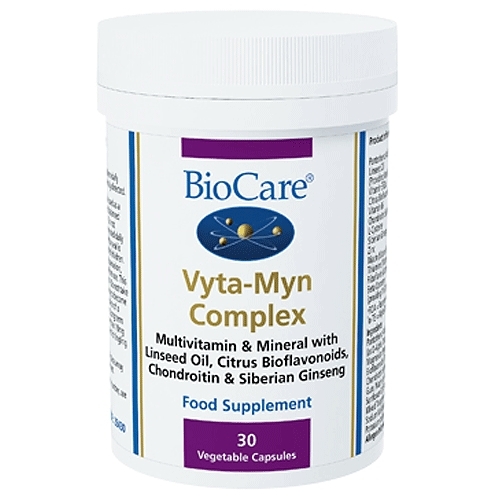 *****(providing 330mcg vitamin K with acacia gum & fructose). ******(providing 100iu or 2.5mcg of vitamin D2 with cellulose, hypromellose & d-alpha tocopherol). 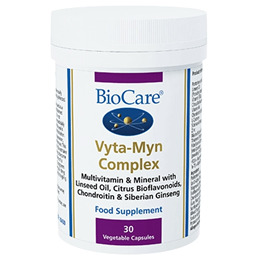 Below are reviews of VytaMyn Complex - Multi Vitamin - 30 Vegicaps - Best before date is 30th June 2019 by bodykind customers. If you have tried this product we'd love to hear what you think so please leave a review.